A Twin Cities union official said air traffic controllers at the Minneapolis-St. Paul International Airport are overworked and stressed. 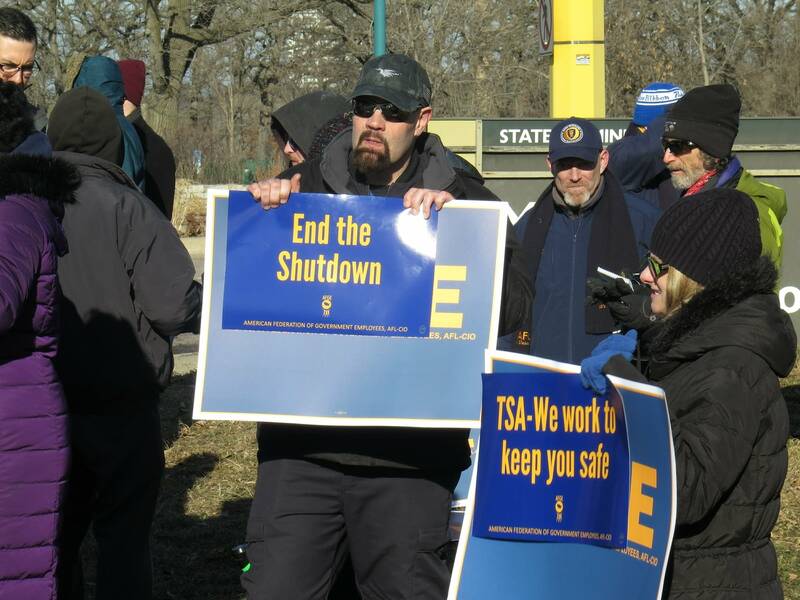 A joint statement from unions representing controllers, airline pilots and flight attendants nationally raised concerns the partial government shutdown is eroding the margin of safety in air travel. "The national airspace system is less safe today than it was before the shutdown began," said Tony Walsh, the union facility representative for the air traffic control center in Farmington, Minn. "The safety layers of redundancy and support necessary have been eroding." Controllers are working overtime without pay and taking second jobs to bring in some money, Walsh said, adding that the situation increases controllers' fatigue and stress. "We have people who are doing their jobs that are worrying about providing for their families, paying their mortgage, paying their rent," Walsh said. The air traffic controllers' union said staffing was at a 30-year low even before the shutdown and many members could soon retire. Meanwhile, the union said the Federal Aviation Administration has frozen hiring. The federal agency said the airspace system is safe and there have been no flight disruptions due to staffing.